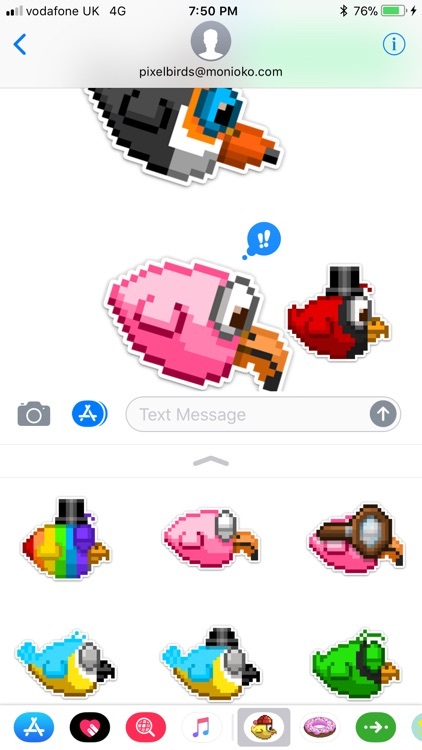 20 Fully Animated Pixel Bird Stickers! 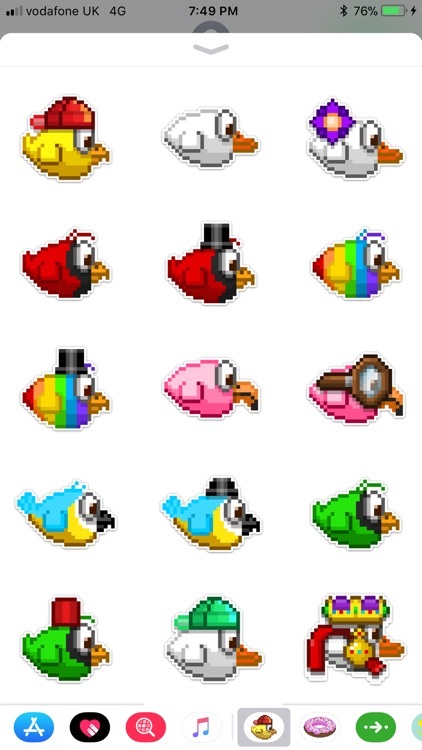 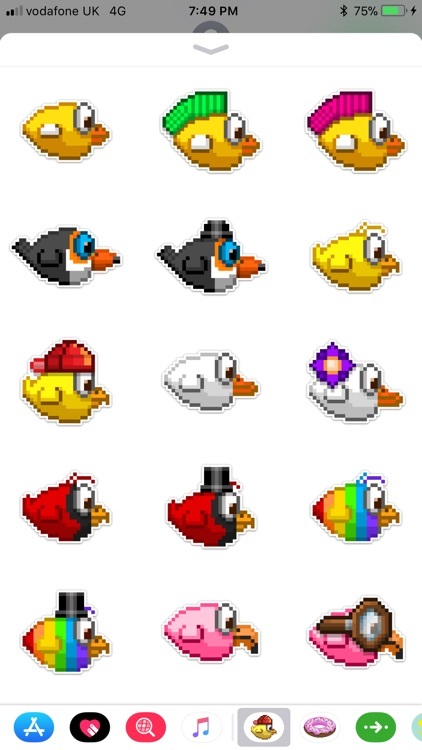 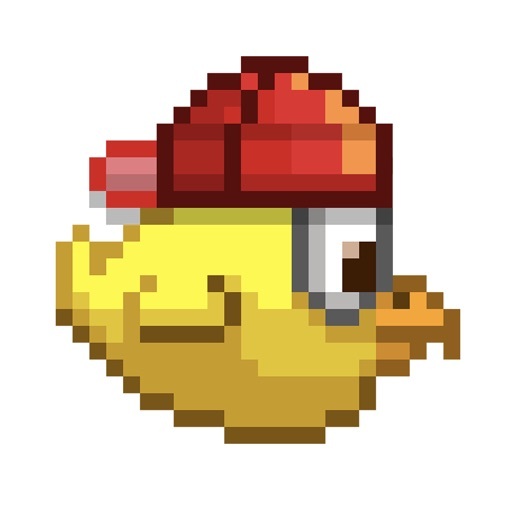 Brighten up your chats with The Pixel Birds! 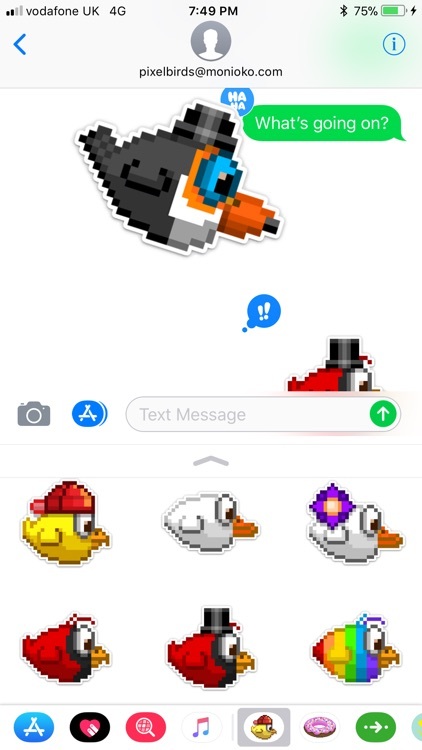 Scale, rotate, and place your new stickers and liven up all your iMessage convos!